This week's Mailbox Monday is being hosted at Bermudaonion and my arrivals are varied, pretty, and intriguing! Can't wait to dig in! Thanks to Sarah from Reading the Past! Can honestly say these are all books/authors unfamiliar to me. 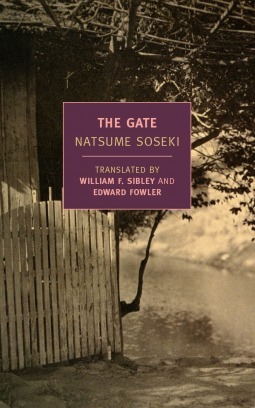 Although I do like NYRB books and have enjoyed many of them. There are a lot of very pretty covers up there. Some gorgeous covers this week. 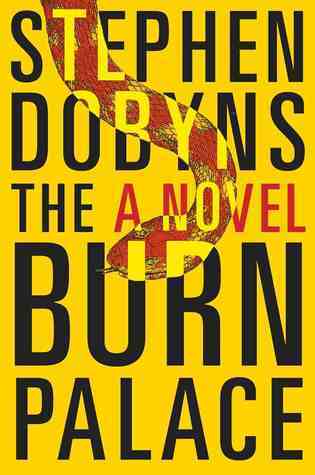 Especially like Burn Palace. 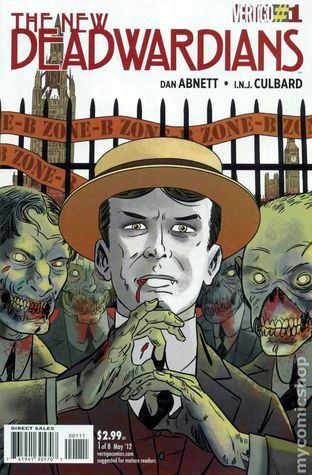 Some of those have some beautiful covers! I think my favourite's The Water Witch, though. Wow all of these look great and some of these covers are just gorgeous. All those books came in one week! What a haul! I agree with everyone else, a lot of beautiful covers! What a great list, especially all in one week. 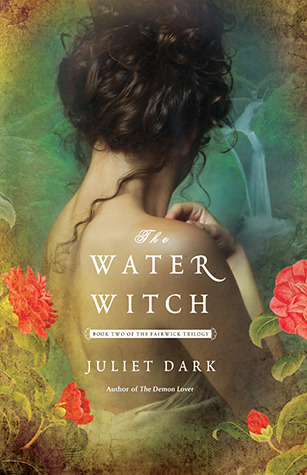 Water Witch does have a seriously stunning cover. Hope you'll enjoy Mistress Coffin as much as I did! What a great pile of reads. Enjoy them all. When I was in high school, I was obsessed with reading any books by gay authors or that explored those themes. 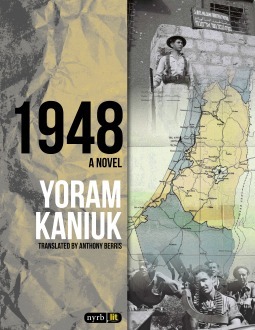 One of the books I read was Dancing on Tisha B'Av by Lev Raphael. I don't remember what I thought of it then, but think I liked it. 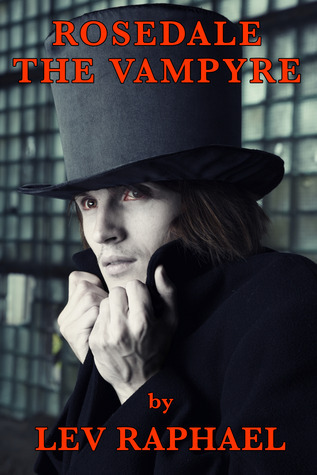 I wonder what his new book would be like. Have a great week. Looks like some promising new reads! 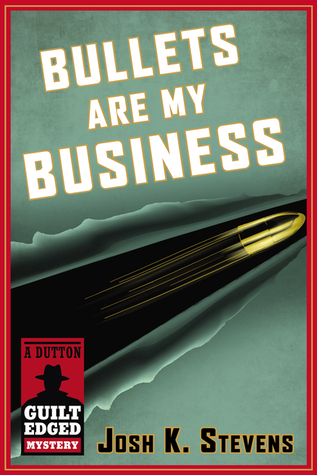 I'm expecting a review copy of A Parachute in the Lime Tree soon. Sounds good! Here’s my Mailbox Post. Holy Moly, you got some great reading there! My influx of new books has sort of stopped because I am so behind, but I am loving seeing all these great new titles!! 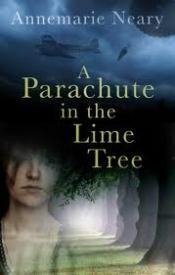 I read Parachute in a Lime Tree and enjoyed it...though it is my favorite genre from which to read!! Enjoy!! 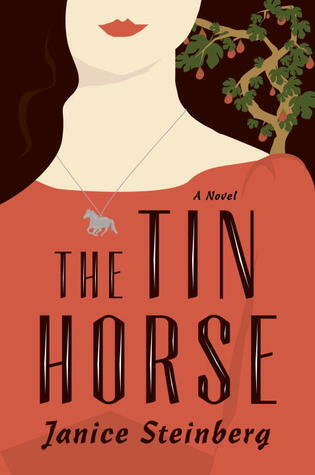 I have heard good things about the Tin Horse - enjoy! 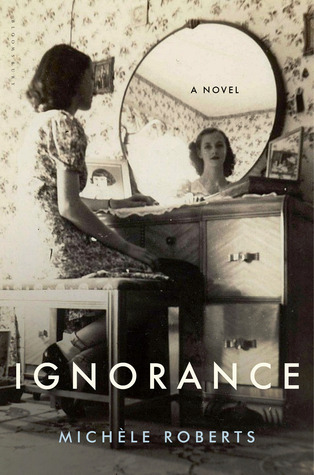 So many pretty covers this week: The Water Witch, Whip Smart, Where the Light Falls, Ignorance. 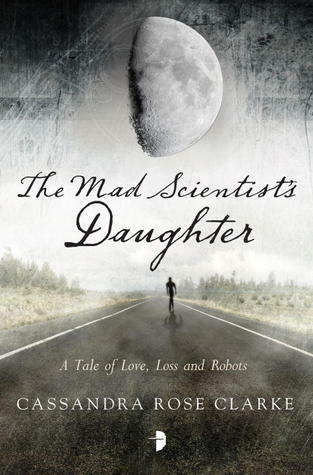 I want The Mad Scientist's Daughter so hard! I will comfort myself with The Madman's Daughter. haha. Look forward to seeing which you recommend!